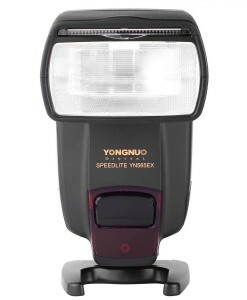 Yongnuo YN510EX is a fully enabled TTL and Remote Manual flash when acting as an off camera slave flash to the Canon or Nikon optic wireless systems. 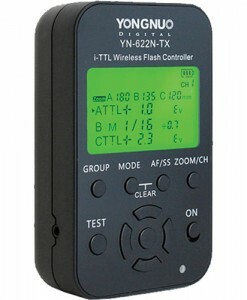 Most current Canon and Nikon cameras have a master or commander unit built into their pop up flash, which will control the YN-510EX remotely from the camera. 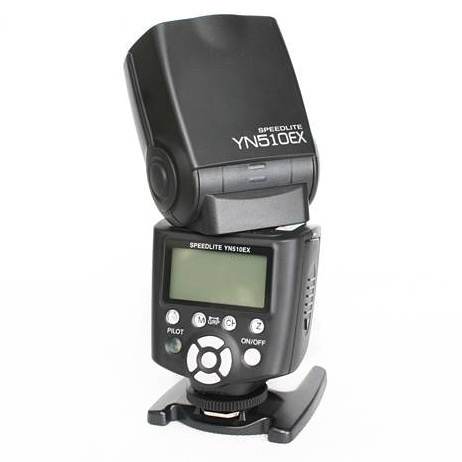 The YN-510EX is a single firing pin flash, meaning it will only operate with manual power setting when mounted on a camera hotshoe, or off camera connected to most radio triggers, whether they are TTL capable or not. 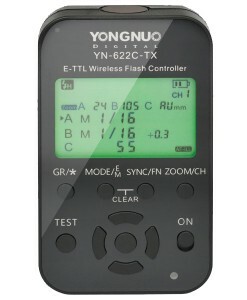 Yongnuo YN510EX becomes a fully enabled TTL and Remote Manual flash when acting as an off camera slave flash to the Canon or Nikon optic wireless systems. 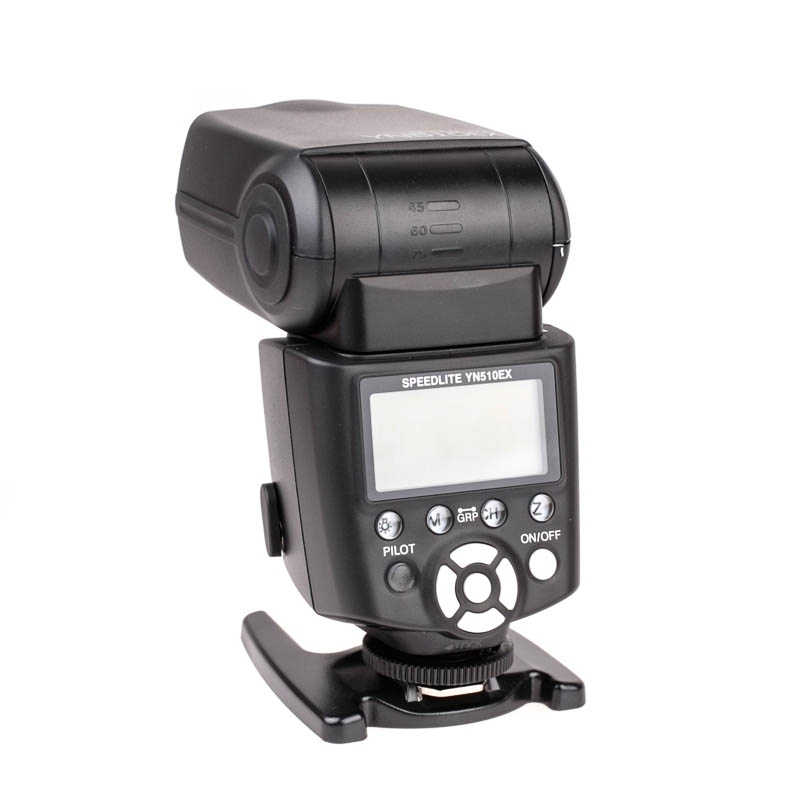 Most current Canon and Nikon cameras have a master or commander unit built into their pop up flash, which will control the YN-510EX remotely from the camera. 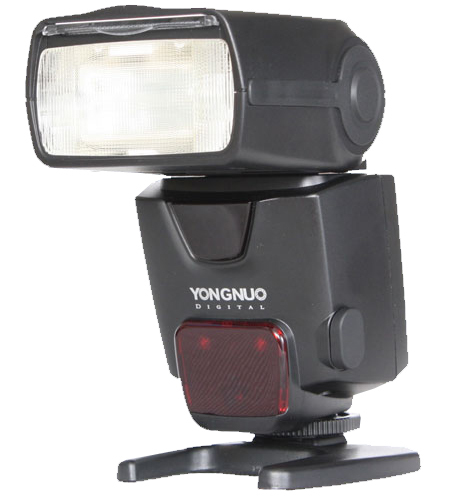 The Yongnuo YN500EX and YN-510EX are smaller versions of the current full power Yongnuo flashes like the YN568EX, and about 1/2 a stop less powerful, which is not really that much less. 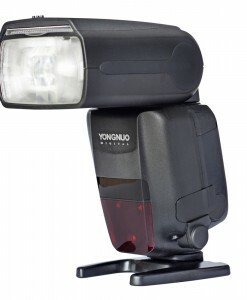 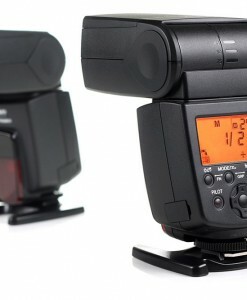 There is a full power version of the YN-510EX optic slave flash already available in the Yongnuo YN560EX. 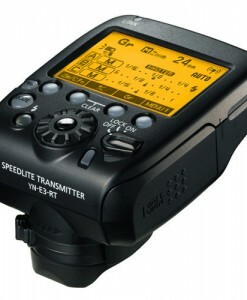 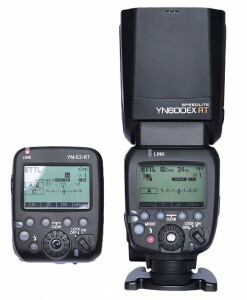 Again the YN-510EX and YN-560EX are fully enabled TTL flashes only when acting as an off camera slave to the Canon and Nikon optic wireless systems. 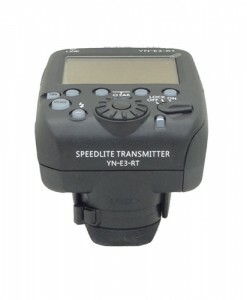 They don’t have HSS (High Speed Sync) though, as that doesn’t work through the optic wireless systems anyway. 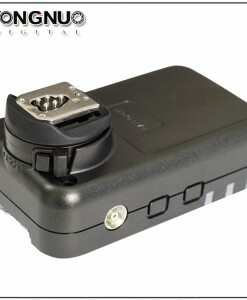 The optic wireless systems work best indoors, or where they are shielded from direct sunlight. 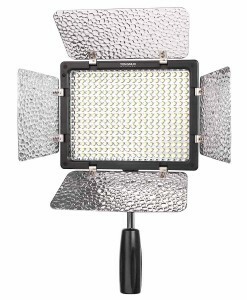 Its often said they require line of sight, but that’s not strictly true as the light will bounce around quite a lot indoors. 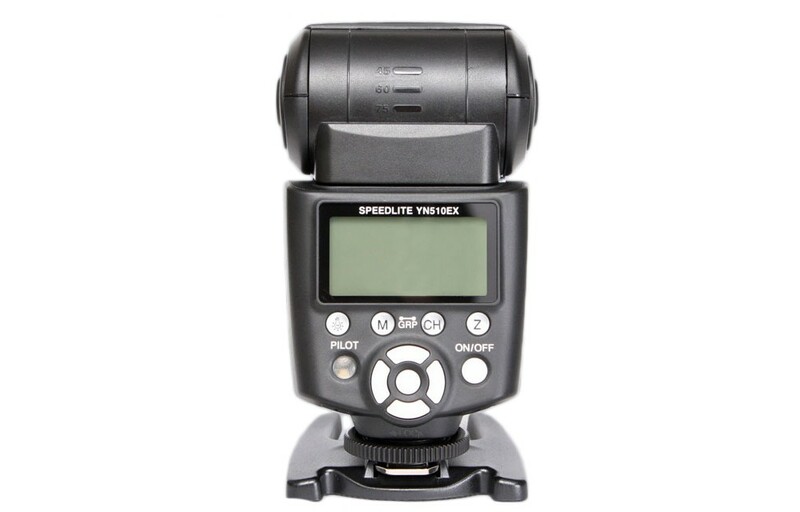 The great advantage of this flash is that its very compact (not to mention inexpensive) so you could carry a couple in a small camera bag with the camera, as a very portable complete off camera lighting option, with full remote control and TTL if needed. 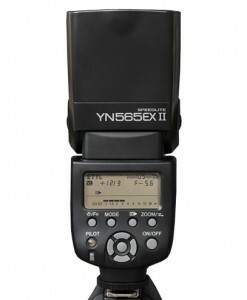 The YN-510EX is essentially the same flash as Yongnuo YN500EX, just no HSS, and manual only when used on camera or with radio triggers. 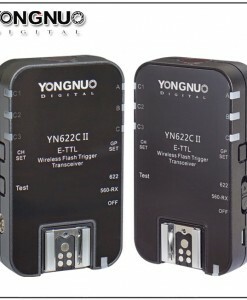 Yongnuo YN510EX is compatible with Nikon’s and Canon’s wireless flashing system – One YN510EX is able to respectively accept internal flashing of 580EX II, SB-900/800/700, 7D/70D/60D/600D/650D/700D/750D/760D, Canon commander or N’s internal flashing and ST-E2 wireless signal, achieving external TTL and manual flashing. 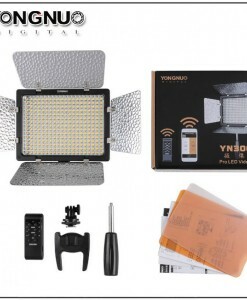 Some beckoning functions such as wireless TTL flashing, grouping light ratio TTL flashing and the illumination of remote controlled flashing can be easily attained only if you carry a camera with built-in flashing command system and YN510EX. 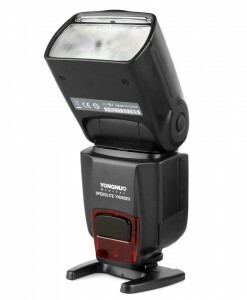 TTL Flash With Large Guide Number – GN53@ ISO100, 105mm; which reaches the level of the mainstream hot shoe flashes, supporting, TTL/M/Multi modes. 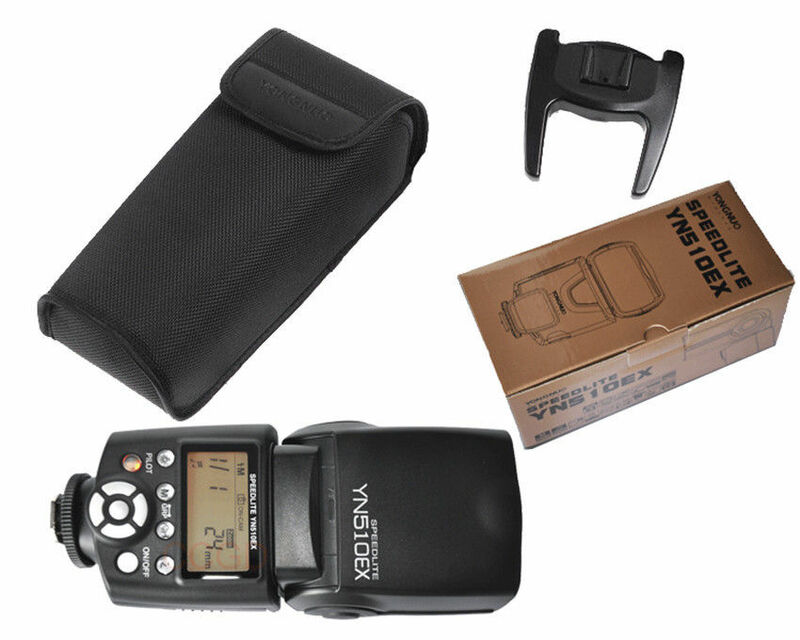 Supports remote TTL functions – In the off-camera Sc/Sn mode, FEC, FEB, Rear-curtain sync, FE lock are supported. 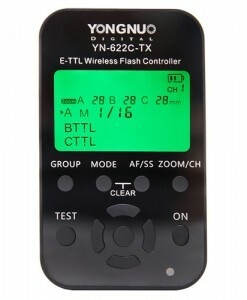 Multi flash mode – Yongnuo YN510EX supports Multi mode. 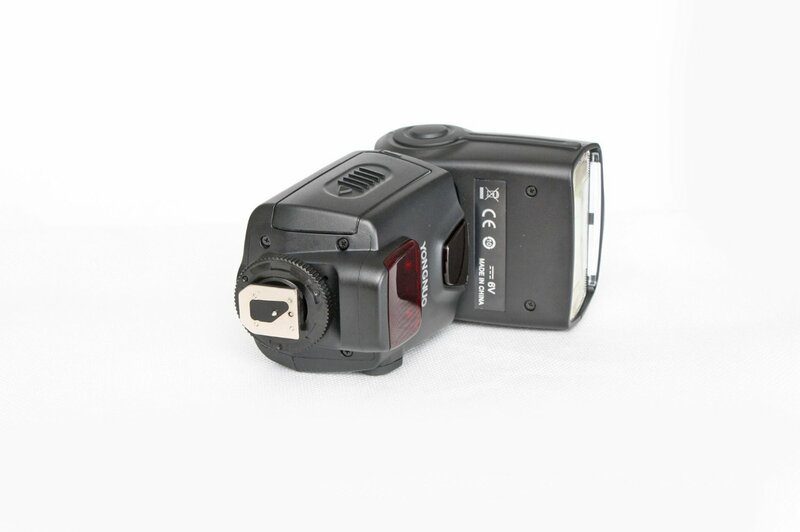 High speed of charging recycle – The time for full power output current-return takes just 3 seconds; you can get fast current-return experience even without brand-new batteries, which takes just 4~5 seconds. 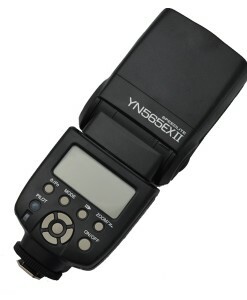 Automatic saving settings – YN510EX can automatically save your current operating settings to convenient your next use. 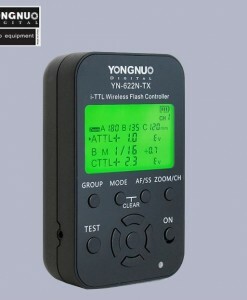 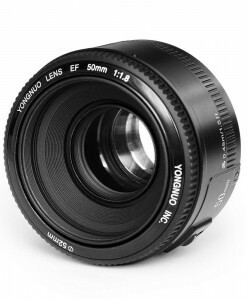 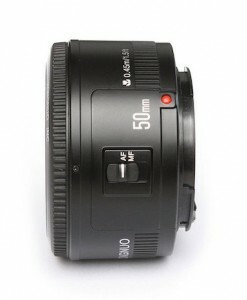 Yongnuo YN510EX is compatible with all Canon, Nikon, Pentax, Olympus, Panasonic DSLR Cameras. 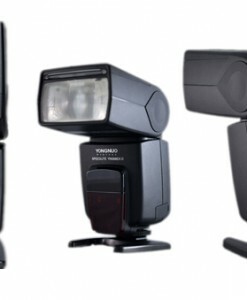 Any camera with standard hot shoe.